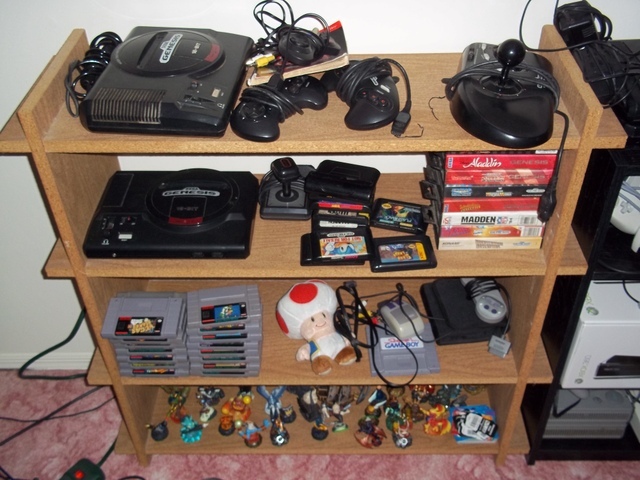 Video Game Collection. Someone's Video Game collection. (Source: Not Me). Wallpaper and background images in the Video Games club tagged: video game collection.